151 p., 18,1 x 25,4 cm. 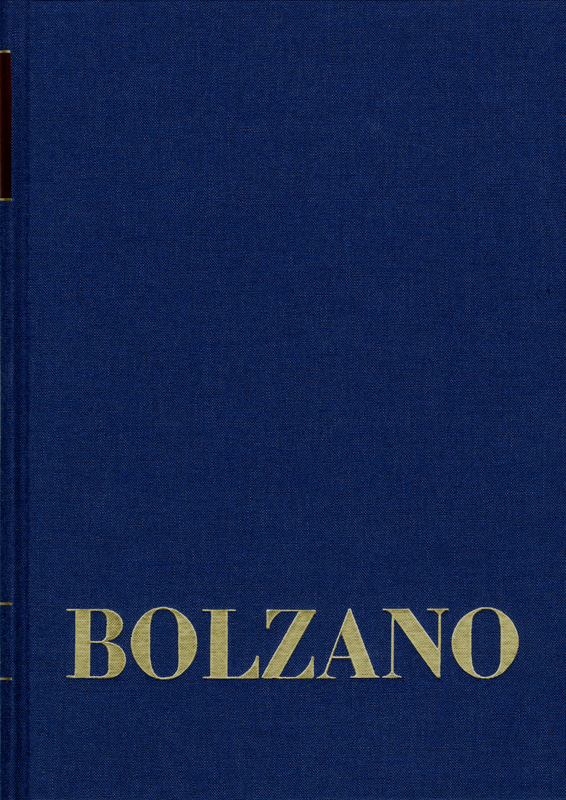 In this comprehensive diary from 1820-1821 Bolzano deals with the concept of a consistency of a function and with questions pertaining to differential calculus, for example commutativity theorems of differentiation with functions of several variables. In mechanics, he attempts to determine the mean force of two forces acting in the same direction by means of functional equations which are accounted for by mechanical considerations. He does a detailed calculation of ovals composed of arcs which come closest to an ellipse.